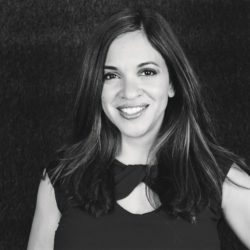 Finding that balance between kid-friendly and gourmet is challenging. I am a total foodie, so I would opt to eat at home before sacrificing the taste and diversity we’ve come to expect at a nice restaurant. Most restaurants that offer the type of food I enjoy, are not the least bit kid-friendly. That’s not to say that I haven’t toted my kids to enjoy Japanese Teppan or Argentine cuisine. I just sit in the back and rely heavily on distraction! Consideration provided by Lazy Dog. I remember the first time I walked into a Lazy Dog. We had just finished a day at Disneyland and everyone was a. hungry b. tired and c. cranky. Lazy Dog had my son at the dog decor, and we’ve been frequenting our local restaurant regularly since then. I can honestly say that it’s become one of our favorite family-friendly restaurants here in the OC. 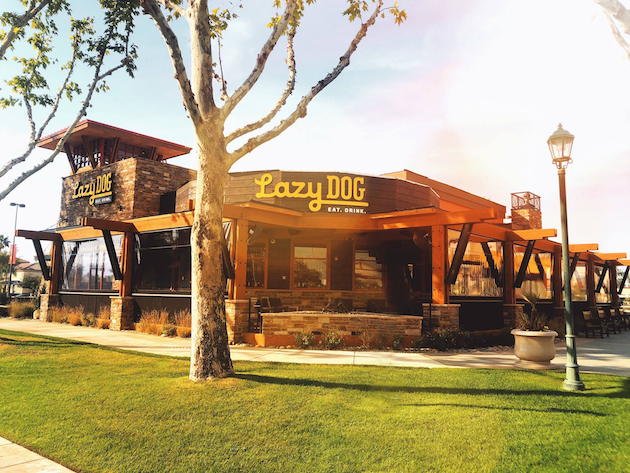 The first Lazy Dog Cafe opened in Huntington Beach, California in 2003, and the company continues to expand its locations. The warm, rustic environment created by the decor, dimmed lighting, and dog-themed art and photography make it an ideal venue for families dining out together. The restaurant was designed to feel like a Rocky Mountain escape with its cozy fireplaces, ledge stone, chandelier crafted from Aspen logs, and artwork reminiscent of the Cowboy State. Their dog-friendly patio also offers a special menu for dogs which includes grilled meats and brown rice. Lazy Dog is not all appearances. The food is incredibly diverse and includes infusions of Italian, Chinese, Mediterranean, and South American cultures. There are two dishes that I order every time I frequent the establishment…the Teriyaki Bowl with Shrimp or the Mac + Cheese. Lazy Dog just released their new Spring Menu, so I decided to be adventurous. 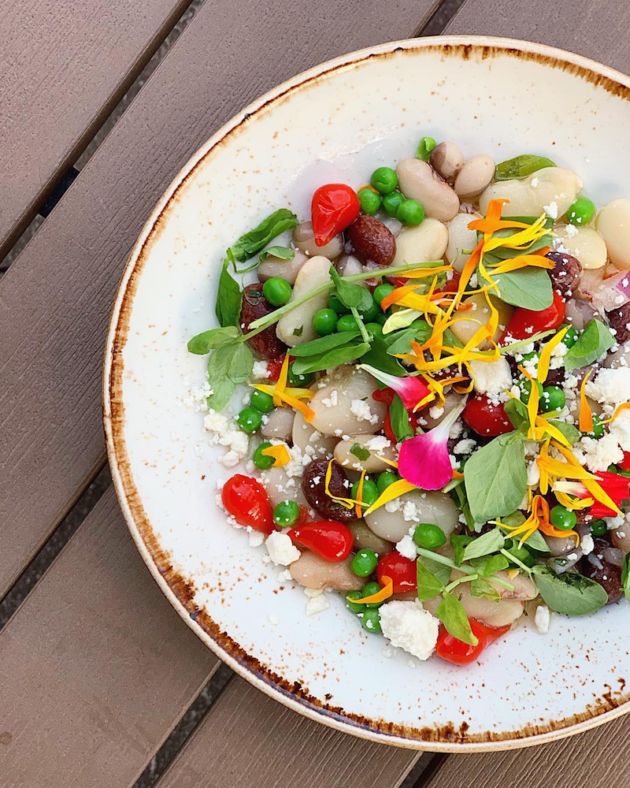 Celebrating the legacy of American agriculture, the new menu features quality ingredients sourced from a diverse group of farmers, ranchers, and growers like heirloom beans, fresh goat cheese (Cypress Grove Cheese), local honey, and pork from a sixth-generation family ranch in Iowa. While I definitely wouldn’t judge a dish by it’s appearance, each of the meals we ordered looked beautiful and artistic. How can the food not be flavorful when it looks this good? The portions are very generous…so much so that we enjoyed Lazy Dog again the next day at home. 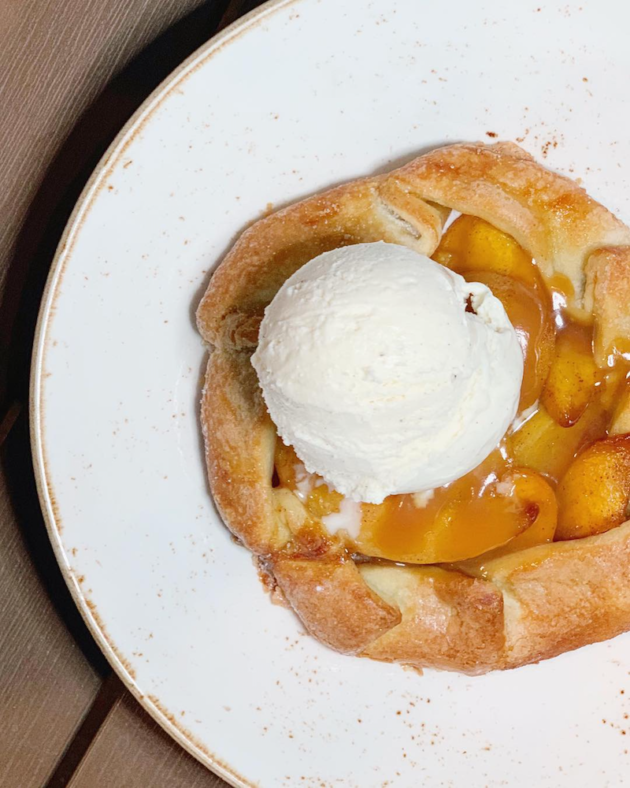 And while we definitely did not need dessert, we opted to try the Peach-Raspberry Hand Pie which was absolutely delightful. On more than one occasion, I have been known to order my son a smaller dish off of the regular menu. Many kid-friendly restaurants have very limited (and often unhealthy) food options. My son did not grow up eating macaroni and cheese or chicken nuggets (although I know many children who did). Thus we find it challenging to order off of the kid’s menu at many restaurants. While the Lazy Dog Cafe does offer the above two options for children, there are so many other healthy choices including Chicken Teriyaki and Steamed Rice and Spaghetti Marinara. 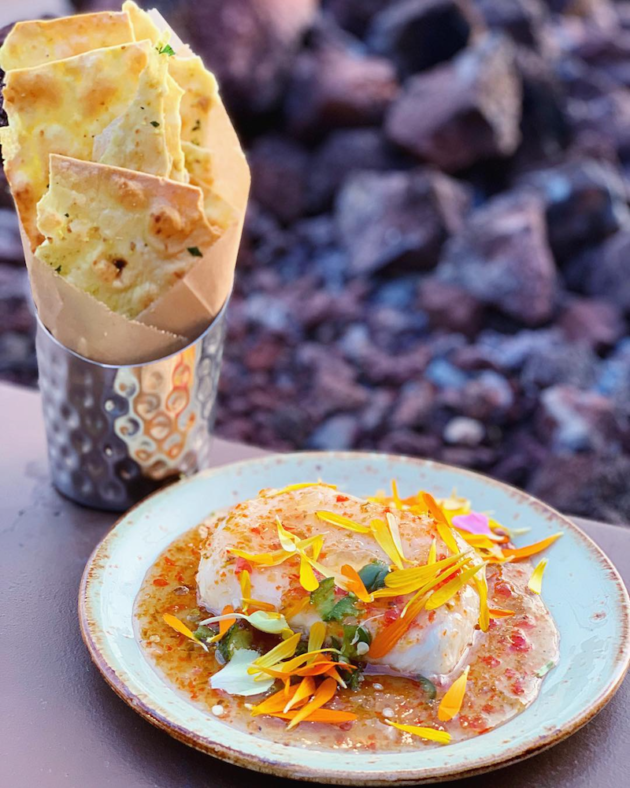 Goat Cheese + Pepper Jelly: Cypress grove goat cheese topped with housemade pepper jelly + served with walnut flatbread crackers. 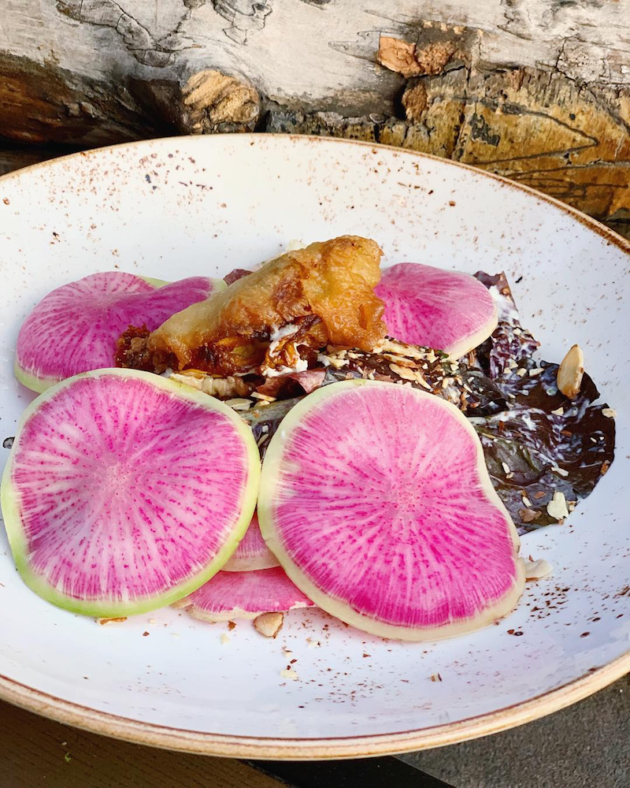 Green Goddess Salad: Little gem lettuce, watermelon radish, candied almonds, a crispy squash blossom from fresh origin farms stuffed with goat cheese, fresh herbs + housemade green goddess dressing. Asparagus Soup (April – June): Made from scratch with fresh asparagus. Pork Belly BLT: Beeler’s family farm pork belly, candied bacon, little gem lettuce, tomato + black pepper. Pork Belly N’ Beans: Beeler’s family farm pork belly slow-braised in bone broth, served with warm heirloom beans, topped with pickled mustard seeds, green onion crumble + grilled country toast. Black Bean Jackfruit Tostada: Topped with charred corn, avocado, feta, pickled jalapeños, roasted tomatillo salsa, shredded cabbage, fresh radish, cilantro + spicy crema. Vanilla Bean Custard: Fresh vanilla bean + cream, topped with local hive honey, candied almonds, bee pollen + fresh berries. aviation old tom batch distilled American gin – rested in single malt whiskey barrels – cedar smoke, cointreau, aperol, sweet vermouth, bitters, orange peel. Gin + Elderflower Tonic: Aviation gin, st-germain , flower petals from fresh origins farms, lime + soda. housemade sweet + sour, turmeric + soda, topped with fresh cucumber ribbons. brewed tea, fresh tangerine lace + soda. I love the ambience of the Lazy Dog Cafe, the fact that it welcomes children with open arms, and offers incredible adult dishes. The service is impeccable and the staff genuinely look like they enjoy working at the establishment. 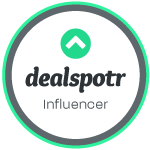 To learn more about the restaurant or to find a location in your area, please visit their website.